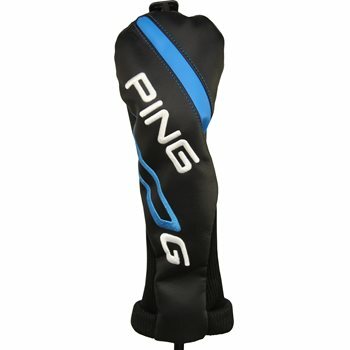 Headcover described as excellent was pretty much brand new!! Great value and exceptional quality!! !